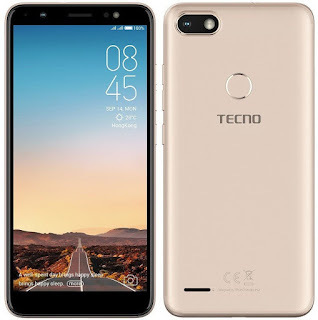 It has a 64-bit quad core, ARM Cortex-A53 CPU clocked at 1.5GHz per core and uses IMG PowerVR GE8100 GPU with support for up to 1440 x 720 pixels HD+ 18:9 displays and dual VoLTE and Dual SIM Dual Standby (DSDS) with either 4G+4G (L+L) or 4G+3G (L+W). 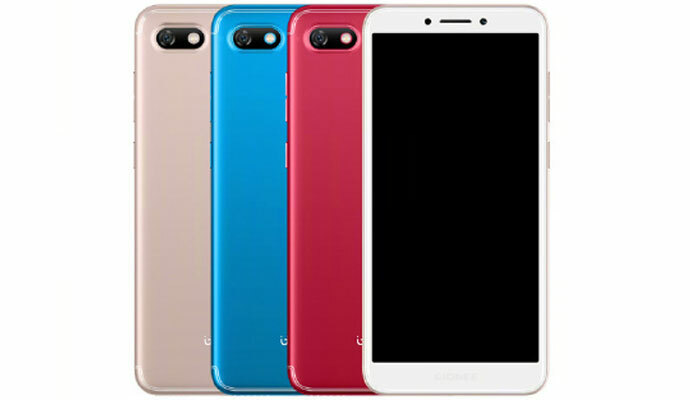 Alcatel 1X features a 5.3-inch display with 960 x 480 pixels which has an aspect ratio of 18:9 Powered by MediaTek MT6739 quad-core processor.1 GB or 2 GB RAM and 16GB of internal storage.On camera, it has a 13-megapixel or 8-megapixel rear camera and 5MP front shooter with dedicated flash.Packed with a 2460mAh Battery. 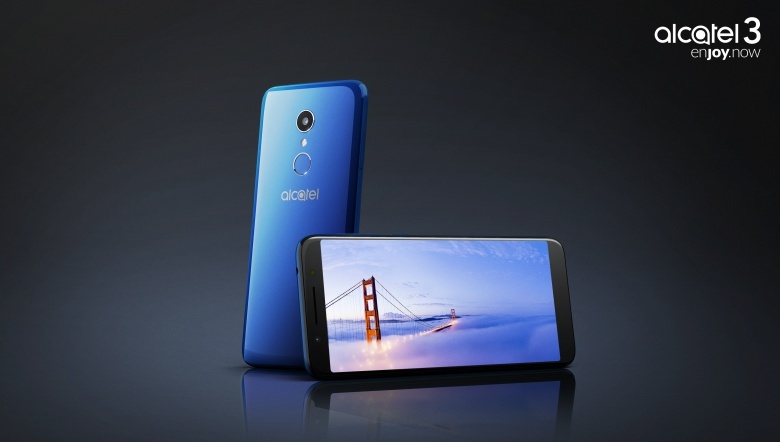 Alcatel 3 comes with a 5.5-inch HD+ 18:9 display powered by MediaTek MT6739 processor with 2GB of RAM and 16GB of internal storage there also dedicated microSD slot. 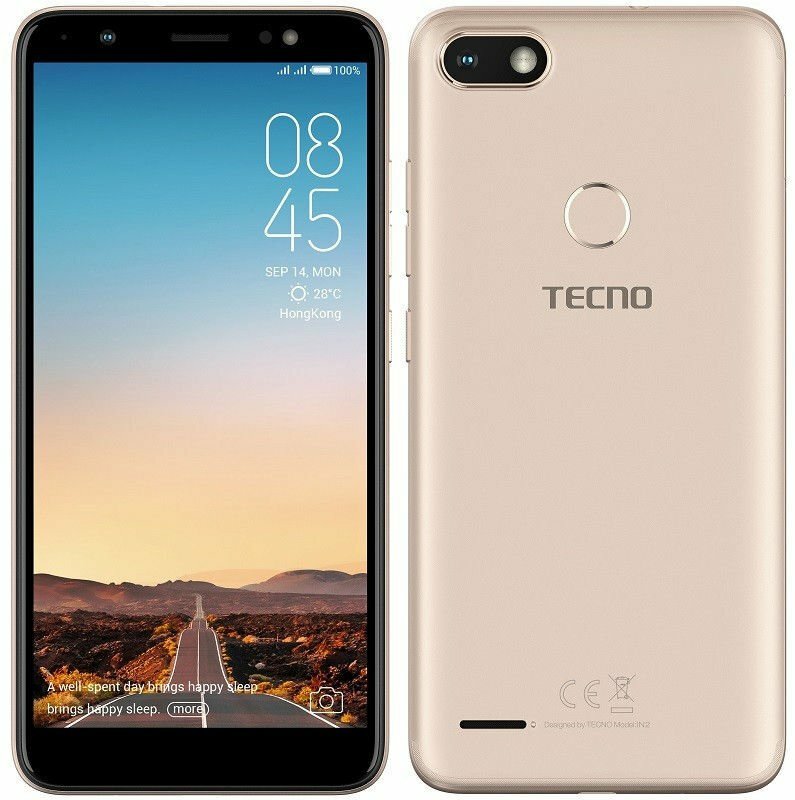 On Camera, it has a 13MP rear camera and 5MP front camera Packed with a 3000mAh battery and runs on Android Oreo. 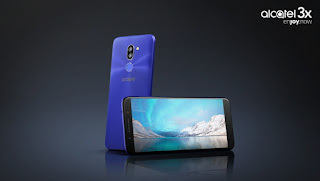 Alcatel 3X comes with a 5.7-inch HD+ 18:9 display powered by MediaTek MT6739 processor with 2GB of RAM and 16GB/32GB of internal storage there also dedicated microSD slot. On Camera, it has a 13MP + 5MP dual rear camera and 5MP front camera Packed with a 3000mAh battery and runs on Android Nougat. 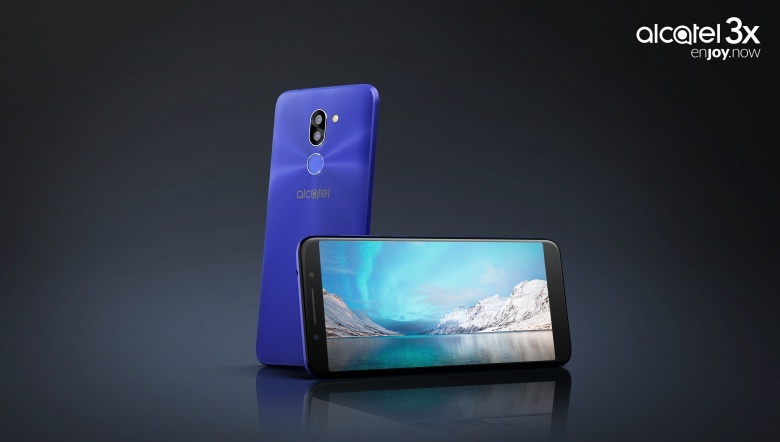 Gionee F205 features a 5.45-inch Full View HD display Powered by MediaTek MT6739 processor with 2GB RAM and 16GB internal storage. 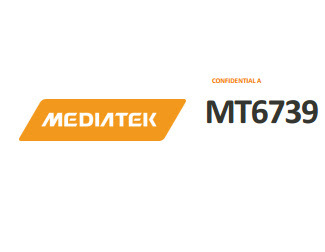 On camera, it has an 8MP rear camera and 5MP front camera packed with a 2670mAh Battery. 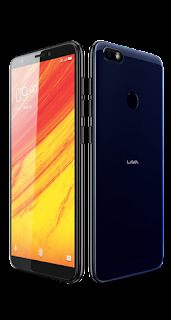 Lava Z91 has a 5.7-inch HD+ (720x1440 pixels) Full View display with and 18:9 aspect ratio powered by a MediaTek MTK6739 Processor coupled with 3GB of RAM and 32GB storage. On Camera, it has a13-megapixel rear camera with f/2.0 aperture and flash. It comes with a Bokeh mode feature. 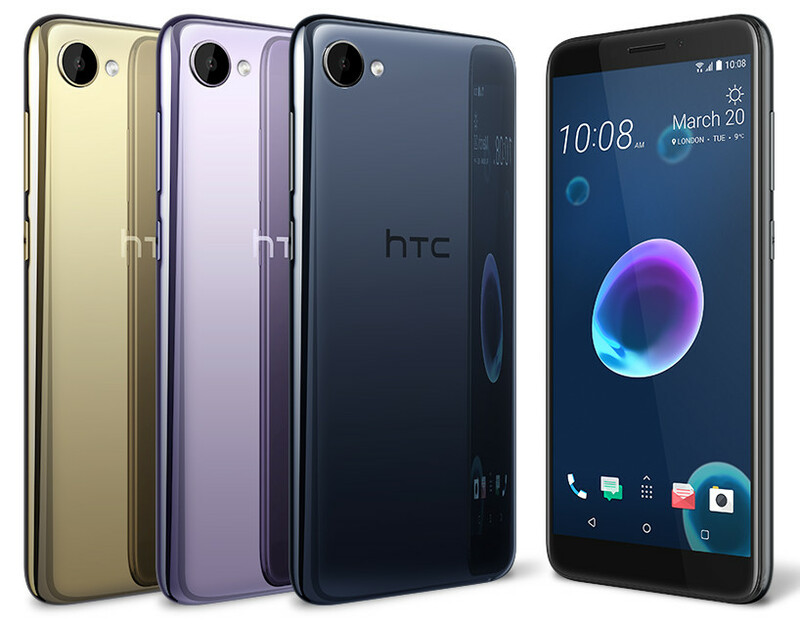 On the front, there is an 8-megapixel camera with f/2.2 aperture for selfies.The dual-SIM device runs Star OS 4.2 based on Android 7.1 Nougat. Lava Z91 has a fingerprint sensor, it also comes with face recognition technology for unlocking the smartphone. With the fingerprint sensor, a user can set all five fingers as shortcuts to open applications. Packed with a 3000mAh battery. Priced at Rs. 9,999. 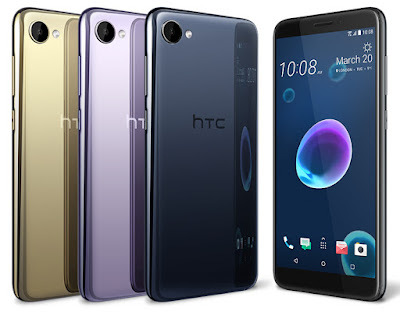 HTC Desire 12 has a 5.5-inch HD+ full-screen display powered by a MediaTek MT6739 processor with 2/3GB RAM and 16/32GB of storage. Dual SIM device runs Android Nougat. On Camera it has a 13-megapixel rear camera and a 5-megapixel front camera. Packed with a 2730mAh battery.